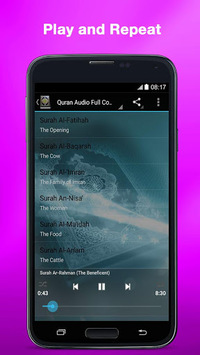 This application is the complete Al-Quran Kareem MP3 Completed Offline. All the Quran recitations on this App are free for download and spilling as mp3s. 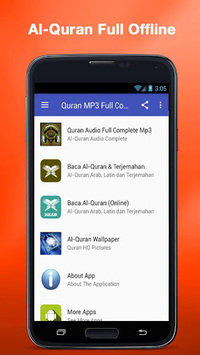 Small Apps only 95 MB but Contain complete Quran Surah Mp3. And no need internet connection or wifi to play all surah.